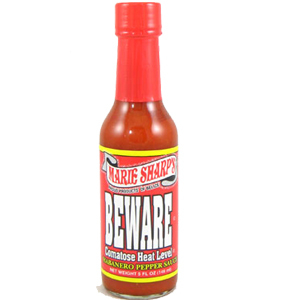 Mr. Blister's Garlic Extreme Hot Sauce is sure to leave blisters in your mouth. 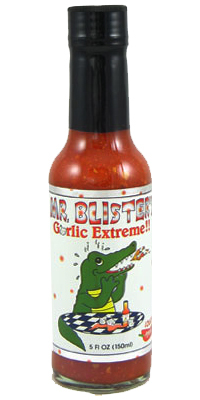 Mr. Blister's Garlic Extreme Hot Sauce is a medium hot sauce loaded with garlic. 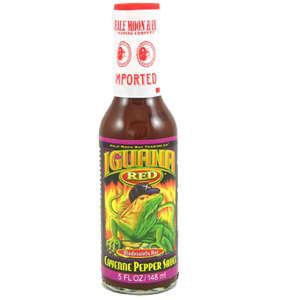 Tapatio Hot Sauce- 10 Oz.